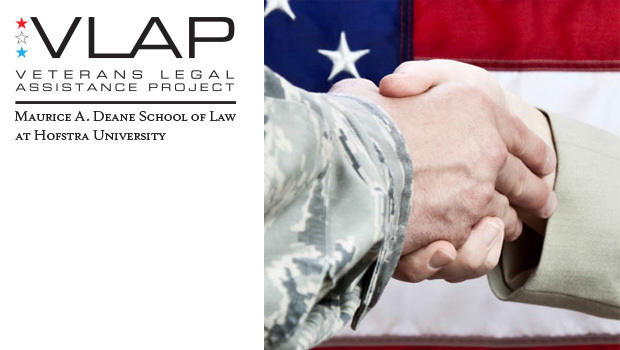 Hofstra Law will be hosting a free Veterans Legal Clinic on Saturday, April 1, 2017, at the Law School. The clinic is open to all veterans and offers a free consultation with attorneys who specialize in VA benefits and claims, family law, social security disability, employment, USERRA, housing, bankruptcy, debtor/creditor matters, landlord-tenant disputes, elder law, tax, wills, estates, Medicare and Medicaid, and more. Appointments are required. This is the seventh one-day clinic hosted by the Veterans Legal Assistance Project. 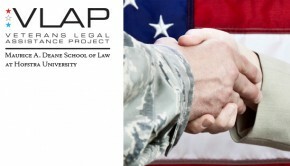 To date, VLAP has provided more than 275 military veterans with free legal services.